The Governing Body hold one main meeting per term with each of the subcommittees – Leadership Support, Teaching and Learning, and Finance, also meeting once a term. The minutes of these meetings are public record. Please find below the minutes from our last three Governing Body Meetings. 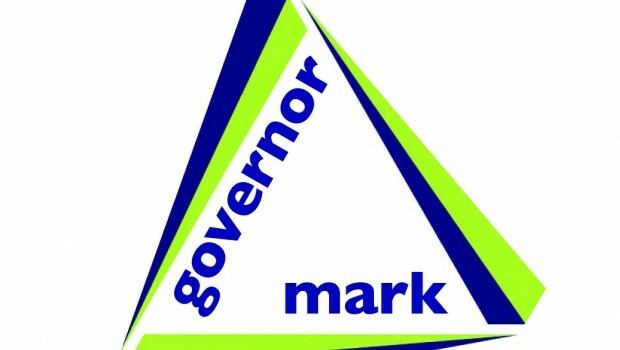 Letter Confirming Governor Mark Award!